No more having to fight over the remote! 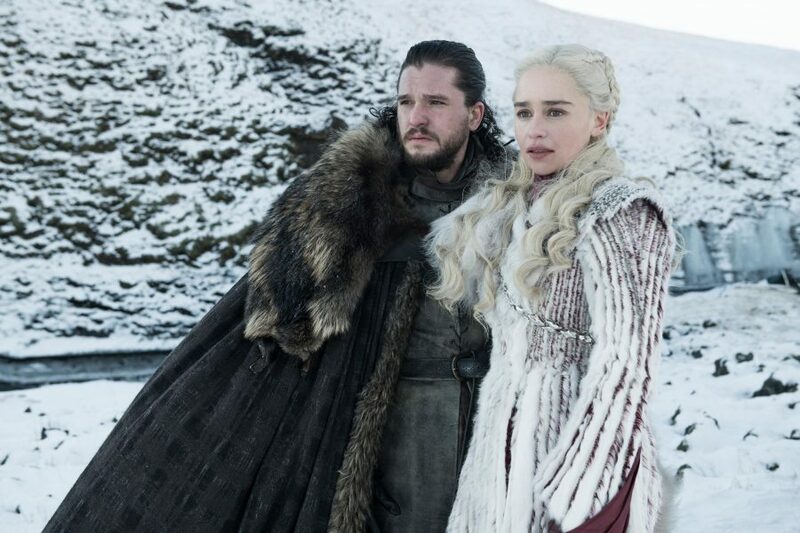 The popular dating app OkCupid is celebrating the return of the final season of Game of Thrones in the best way it knows how—with love. For the first time, the app will match daters based on their favorite television shows, starting with Game of Thrones. Users who answered “yes” to the question “Do you watch Game of Thrones?” will now have a badge prominently featured on their profile, letting potential matches know of their devotion to the HBO mega-hit. OkCupid predicts 20% more likes and 15% more conversations for those with the badge. Game of Thrones returns April 14th at 9 p.m. ET on HBO. The post Dating app OkCupid is matching <em>Game of Thrones</em> fans together appeared first on HelloGiggles.